This entry was posted in Appetizers and tagged caramelized onion hummus, hummus by Mom Mom's Apron. Bookmark the permalink. Yummo! One of our favorite, quick meals is to heat sweet corn and black beans and then throw it in a tortilla with (store bought) hummus and cheese and to grill it. Top it with some sour cream and it’s a pretty tasty meal for a week night. Maybe I will actually go the extra mile and make this recipe the night before. Do you like a specific brand of tahini? MK, that sounds great! My normal tahini brand is Krinos, available at Wegmans. Yum & thanks, I can’t wait to make this. 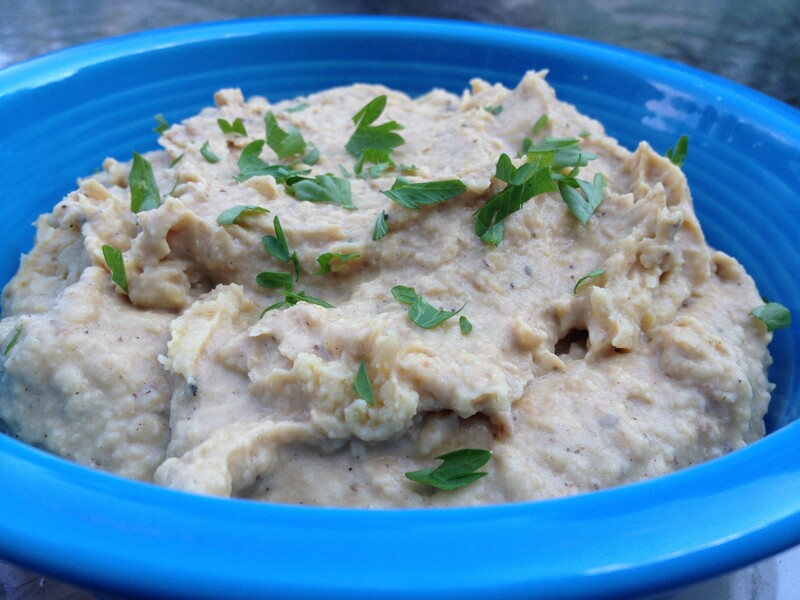 We are hummus lovers but a bit embarrassed to say that I have never made any! I am currently obsessed with a local restaurant take out that makes their owned and douses it with juicy marinated tomato bits and olives (which by the way sounds great on your hummus right now). Cheers to next Friday night! I Love caramelized onions but I agree that sour cream based dip can just be too much. Incorporating them into hummus is a great idea and I’m looking forward to trying this!